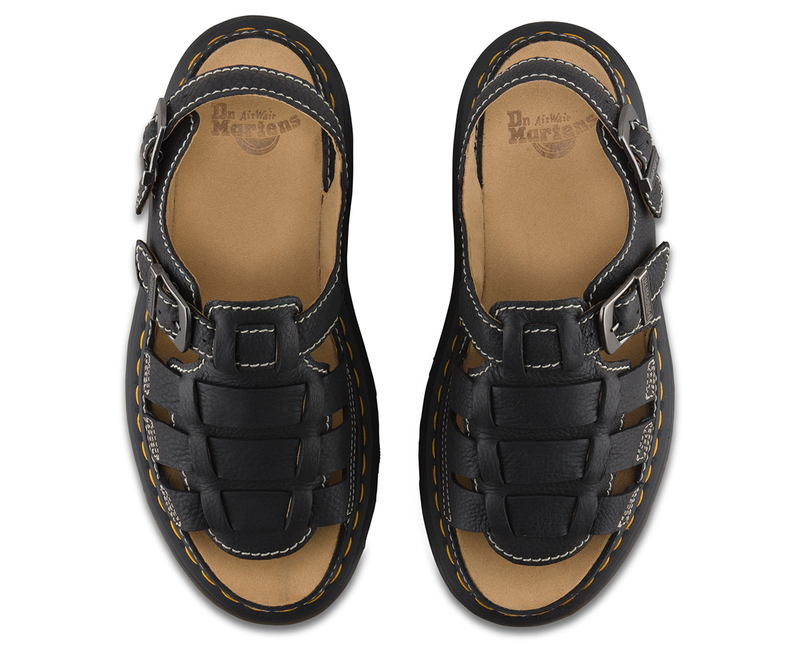 The 8092 Fisherman&apos;s Sandal is back. 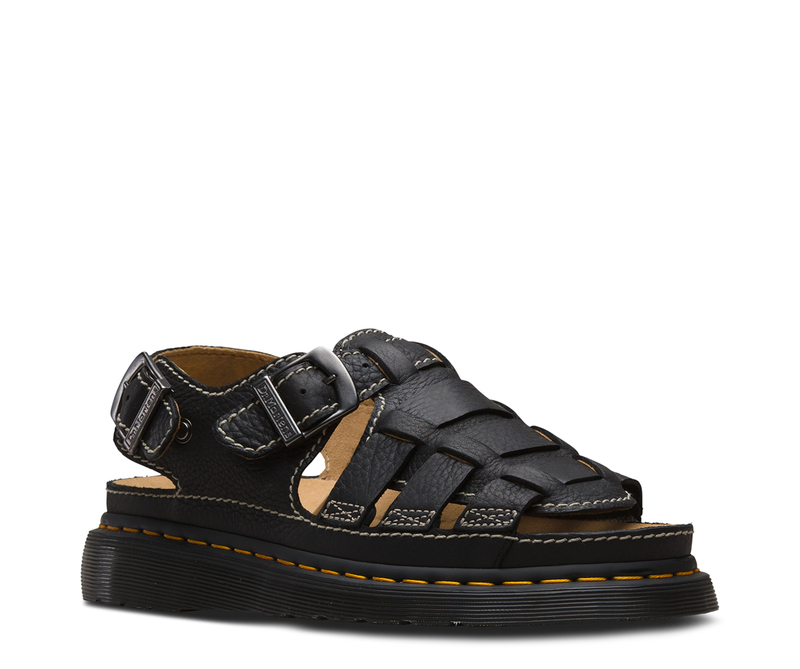 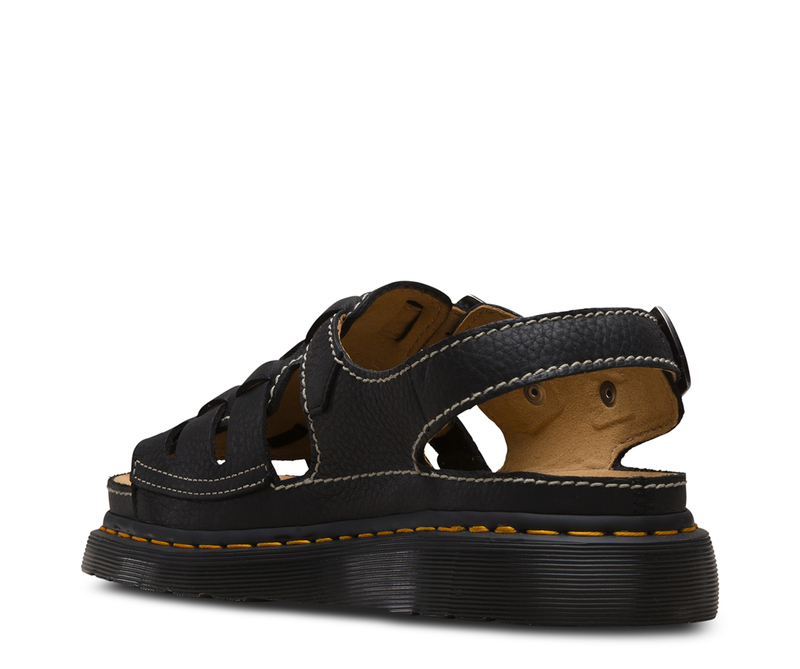 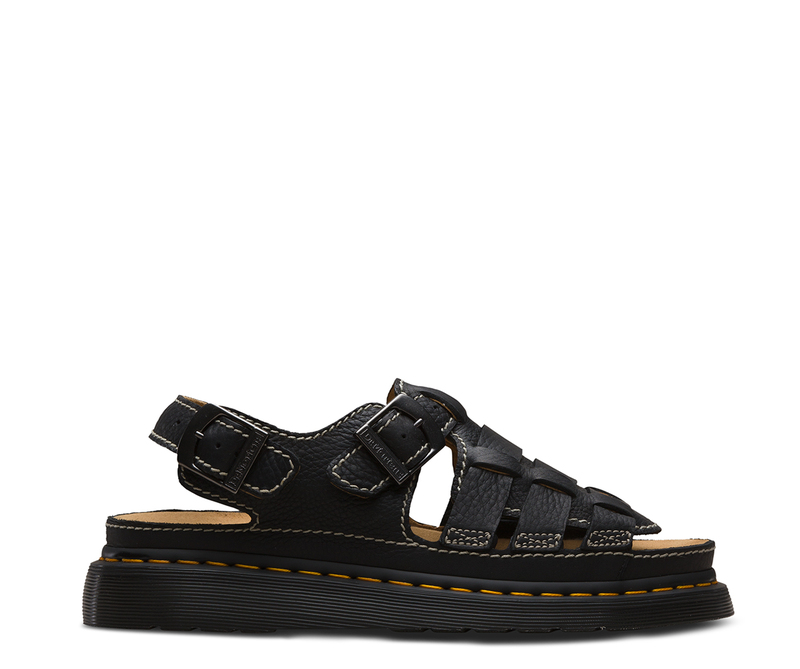 A cult classic from the 90s archive, the 8092 was the go-to sandal for the grunge era. 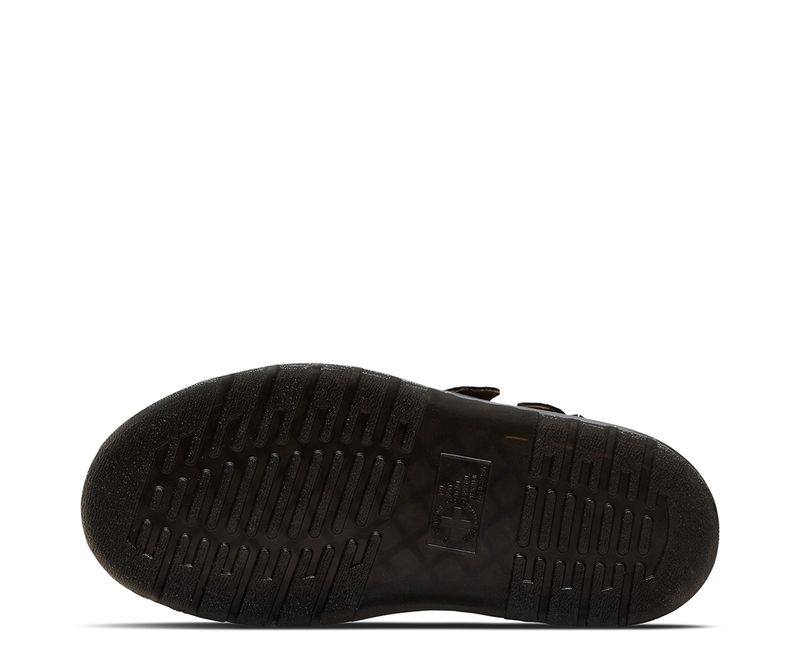 Today, it&apos;s been updated with a rich, textured leather — but the instantly recognizable contrast stitching, air-cushioned sole and iconic yellow welt stitch all remain.